How’d that lift and shift to the cloud go? Pretty good? Workloads spun up in AWS? Getting used to Azure? Management happy because IT is all cloud-i-fied? Excellent. That was day 1. Now it’s day 2, and you’ve got some new problems to solve. Cost issues. Security issues. Operations issues. 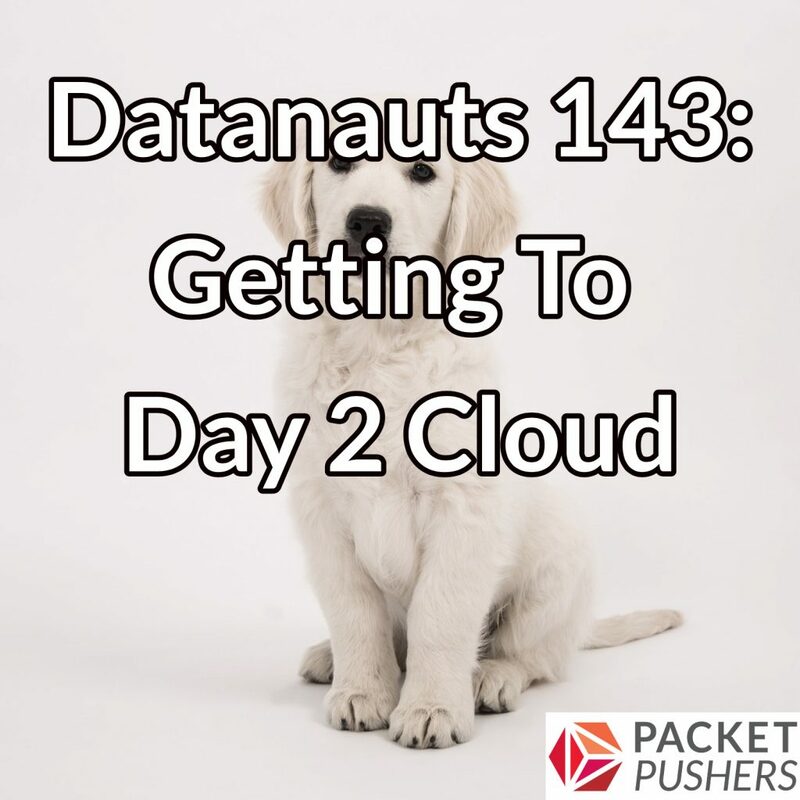 On today’s Datanauts episode, we dig into your Day 2 cloud. Our guest is Maish Saidel-Keesing, Cloud & DevOps Architect at CyberArk. He also blogs at Technodrone. We talk about understanding and managing cloud costs and how your application infrastructure affects those costs. We also drill into cloud security and how to audit your controls. Last but not least, we look at the operational impacts of cloud, including team organization, skills, and training.